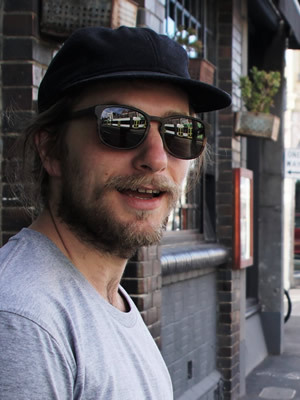 Hugh Palmer is a Sound Recordist based in Melbourne Australia and is passionate about capturing and engineering sounds of all manner. He has a tireless work ethic and strives to ensure that a project sounds the very best that it can. Coming from a musical background Hugh has always found the most joy in recording the complexities of the human voice. Moving away from music and focusing on this passion he now specialises in audio for TVC, corporate videos, documentary and drama.